Rolling Back 6 years ago I had just started a new chapter in my life and I thought I fancied a break from what where then my current hobbies. 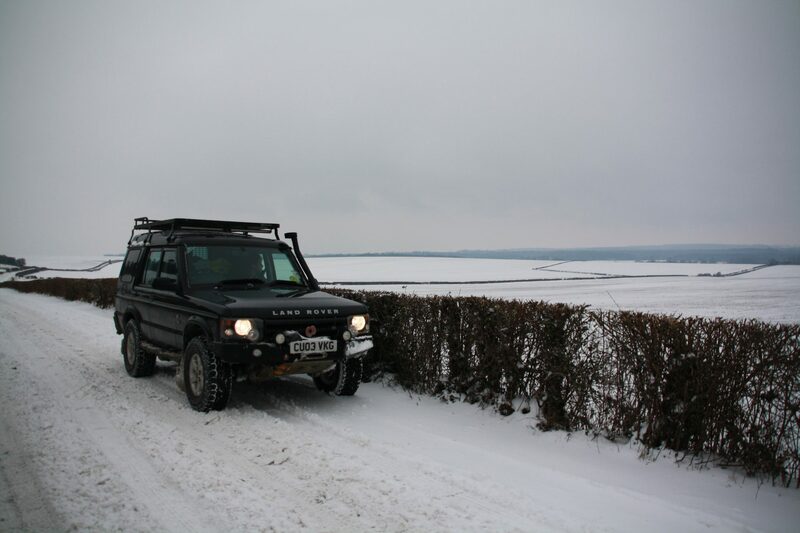 I have always had a keen interest in 4x4s and particurly Land Rovers, so I thought I would give Greenlaning a try. At the time I purchased a well-used Discovery 2 Td5 from a local lady and set about getting out and about enjoying the country side with my friends and at the time a local club, now after several more cheap discoveries I have my Black 2003 Discovery 2 commercial which is my pride and joy and I have owned since 2015 its got a lot of miles on the clock and does require some work every now and then but its what I’m used to. Once I purchased my current Disco and got what needed to be done to make it a reliable performer I set about adding some small tweaks as we all like to do to our 4x4s first it starts with tyres then a winch and winch bumper and so forth to make it into my own. 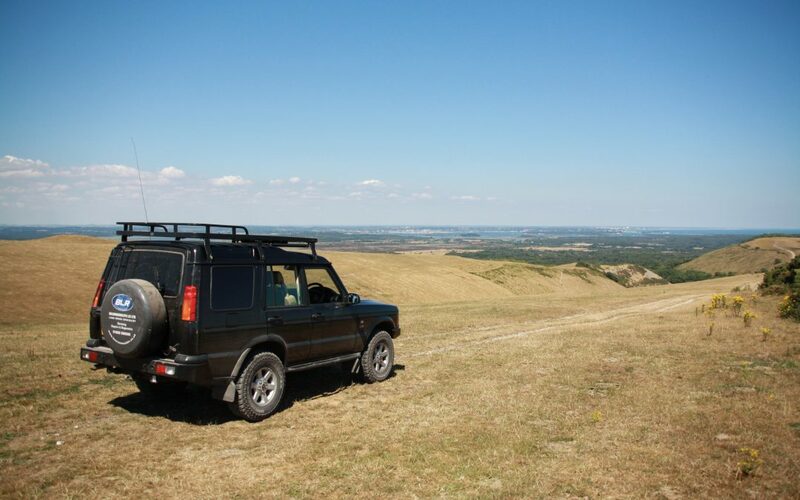 You will often find me out and about either across Wiltshire upon Salisbury Plain or back across my home county of Dorset where some of my most treasured green lanes lie. Since I like to take a lot of pride in what I do and always try to do the right thing and I wanted to become part of a national and friendly organisation. I thought I would try All Terrain UK and become a Rep. 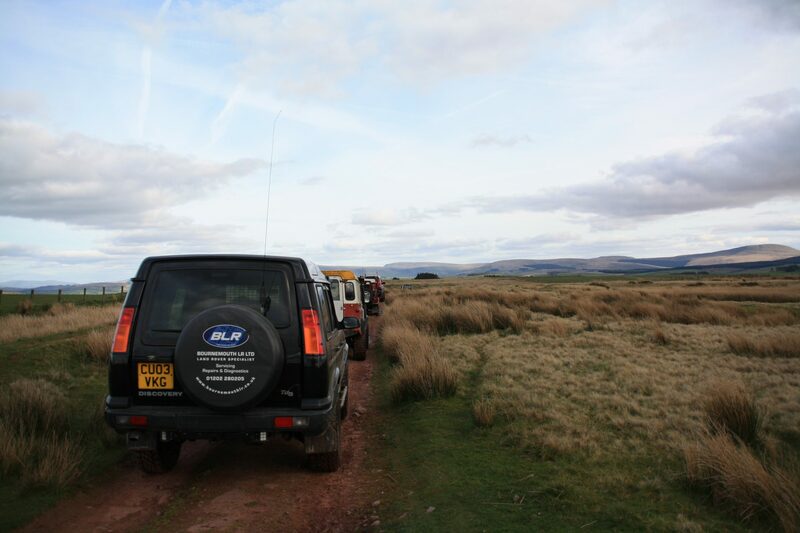 I am very pleased with my decision to join All Terrain UK as East Dorset Rep, we have such good use of resources and a really friendly and helpful team who are always on hand to support all of the members. I don’t get as much time as I would like to be able to plan trips and meets but in the last few months we have had several days out on the lanes and a Christmas special ran between Christmas and New Year over Salisbury plain where we had a carvery meal and a social afterwards. I am trying to organise meets but arranging it around my very busy work schedule can be a challenge! So I will hopefully see you out and about somewhere enjoying some of our countries great unsealed roads networks.